One of London’s premier underground radio stations, Radar Radio, has recently been facing a mass exodus of DJs, producers, podcasters and staff following accusations of sexual harassment, as well as claims that people weren’t paid while working there. The news comes at a time when people within the underground music scene are beginning to question the motives of brands and corporations investing interest in black-originated genres. The news itself doesn’t come as a shock, given the advent of #MeToo and the pervasiveness of sexual harassment and abuse within the music industry. While many people have been affected by Radar Radio’s actions, it’s disproportionately affected black and other people of colour—particularly women—who have had to deal with not only the sexual misconduct taking place at the station, but the exploitation of talent and intellectual property. 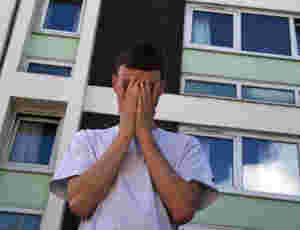 Radar rose to prominence in conjunction with the apparent resurgence in grime, with the station playing a vital role by inviting the likes of Boy Better Know, Jammz, AJ Tracey, D Double E and many others. 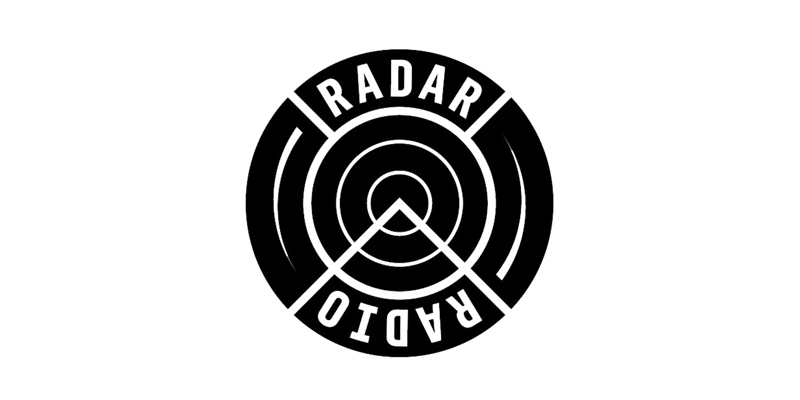 Radar Radio was in a position to influence a huge cultural shift due to its setup and support of young, creative people. However, it’s that same setup and organisation that has led the station to this point. For those who have worked with the company in any way, will know that it was only a matter of when, not if. 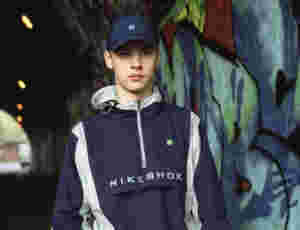 In 2017, a Tumblr post by Josh Hall revealed that the station was owned by Ollie Ashley, son of Newcastle United owner and Sports Direct majority stakeholder, Mike Ashley. In addition, Radar Radio is financed through its parent company, MASH Holdings Limited, of which Mike Ashley has been the director since 2013. Radar’s laissez-fairez atmosphere in the workplace has gone as far to affect the quality of shows being broadcasted to the world. “At times, producers would turn up to my show drunk and set the levels wrong, so I would have to re-record my shows,” she adds. And I’m sure that if you were to turn up to work so drunk that it affects your performance, your line manager would likely have something to say. Having produced a show there between November 2015 and July 2016, I’d personally seen similar levels of unprofessionalism, and the once fairly open-door policy often made Radar feel like a glorified youth club than a place of work. If there was financial investment in staff beyond a handful of key DJs and presenters, many of these factors that generated a revolving door policy wouldn’t have existed. It made Radar a cool place to hang out at times, until you began to listen into conversations being had and the general lack of awareness. And where the issue lies is that many of the people coming into the station have never really been in environments where they’ve been checked for their behaviour, and let’s face it: in the underground music scene, there’s little protocol when it comes to dealing with many of the issues raised. Although sexual harassment and abuse is a cancerous element within the industry, it’s the culture of exploitation of staff and talent that has fundamentally led to the silence around Radar’s issues for so long. DJs and presenters alike have expressed their issues with not being paid by the station, but due to the lack of opportunities for self-starting, upcoming DJs, many have had to bite their tongues. Last week, Pxssy Palace—a queer, feminist collective—set a precedent by announcing their departure from the station via Instagram, stating that “a string of disappointing experiences with Radar,” as well as “the theft of intellectual ideas from people of colour with little transparency or attempt to share credit,” had led to that decision. 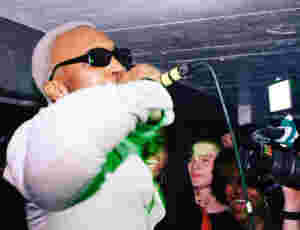 In their statement, Pxssy Palace also stated that the station “created an uncomfortable and toxic environment which has led to the departure of many women of colour staff.” Amidst all of the noise regarding the walkouts of prominent DJs and podcasters, it’s important to acknowledge that many marginalised people had already been leaving, under the radar, without the support being shown today. When it comes to the allegation of theft of ideas, such is the case when people with little power come into contact with organisations and brands. Some may argue that because Radar hosted many of these platforms, the ideas and content belong to the station. But without the talent, Radar would be left in the dirt, searching for scraps, and because of the way the station operates its broadcasting, most people are listening to individual shows—not an entire day’s worth of programming. Essentially, over the past few years, Radar Radio has existed as a content mining hub of the worst kind because, while it does produce its own content, it’s the work of its DJs and presenters that earned the station its reputation within the industry. Granted, it took a group of queer women to lead the charge, despite many being aware of Radar Radio’s dealings previously. 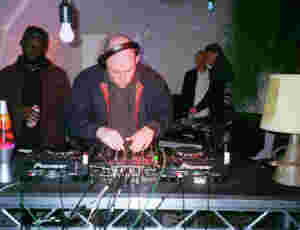 However with the mass exodus of high-profile DJs such as Jammz, Conducta and Snoochie Shy, many others have followed suit. It’s important to recognise that with movements such as these, it often takes the bravery of a few to be the catalyst for change. It was Pxssy Palace’s statement that led to former producer Ashtart Al-Hurra sharing her own story online, which later inspired many others to leave the station. In her story, titled ‘I’m A Woman Of Colour Who Was Mistreated At Radar Radio—Their Reaction To Pxssy Palace’s Leaving Statement Is Absolute Trash. Here’s Why’, she details instances of abuse and sexual harassment that she suffered during her time there. However, Al-Hurra went on to add that the station had brought in an HR representative from Eacotts, which deals with Sports Direct, which later led to her having to sign a non-disclosure agreement. According to Companies’ House, MASH Holdings Limited issues a termination of appointment for Eacotts as the company secretary as of March 28th, 2018. The occurrences at Radar Radio only highlight the systemic abuse of power that is routinely seen in the music industry. While there are essentially two issues here—sexual misconduct and exploitation of workers—the two are often of the same coin as both lead to a lack of humanity, compassion and respect. It’s rare that one will exist without the other because what Radar has done is exploited the faith young people, particularly women, have put into the station in regards to developing their careers. The abuse of power is already there, especially when you can afford to pay people, which means the allegations of sexual abuse and harassment would likely follow. The solution here isn’t to suggest that people go and create their own radio stations—Ollie Ashley, despite having experience working at Rinse FM, was only able to finance Radar Radio via his father. For the marginalised people working there, who often study or work part/full-time jobs on the side, the option to just start a radio station isn’t there, especially if you haven’t the capital or infrastructure. More marginalised people in positions of power won’t necessarily mean things will get better, but the issue that remains is the continued exploitation of young people by rich, white men. In reality, this is a much more complicated issue because of the various allegations made by previous DJs, presenters and producers. For Radar Radio to continue to exist, it cannot do so in its current state. And in order for the station to recover (if it ever can), the rot has to be removed and, in this case, it begins and ends with the owners.